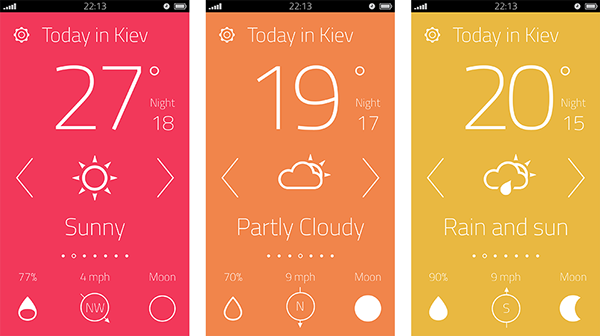 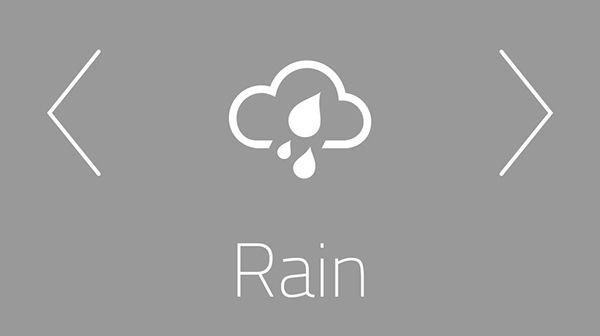 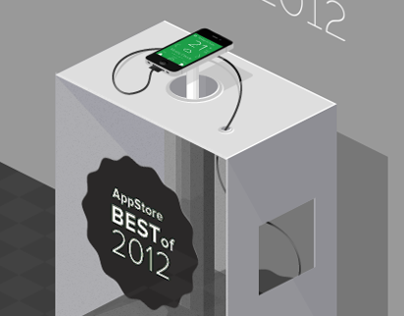 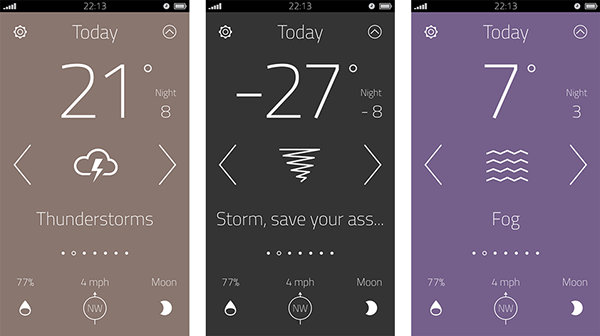 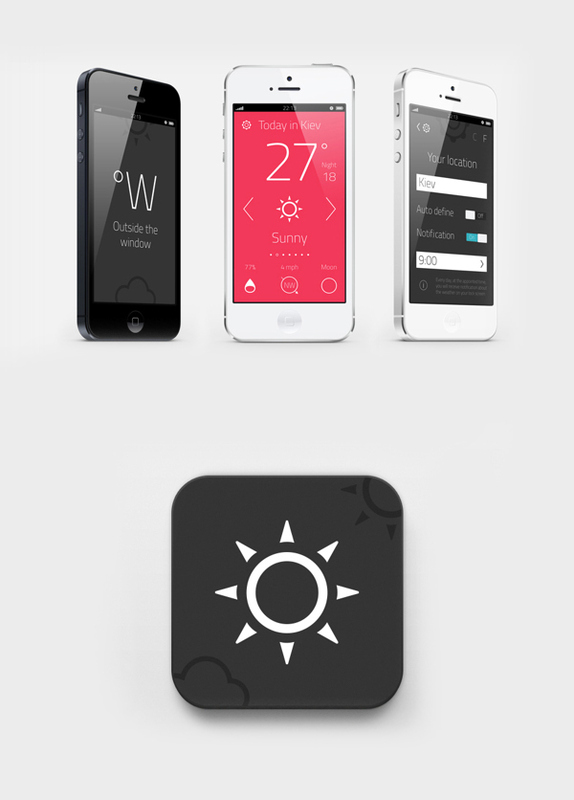 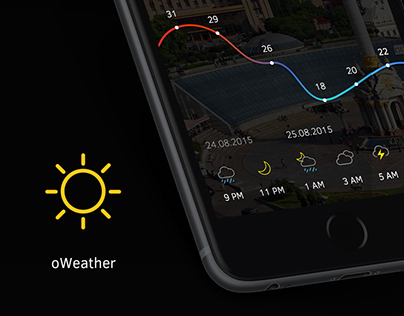 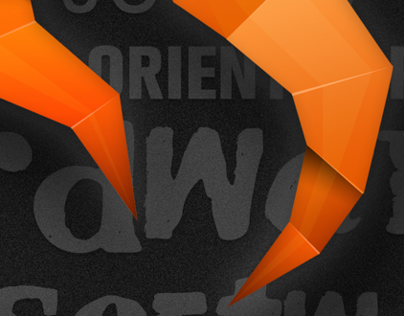 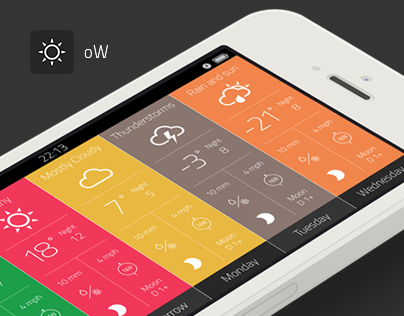 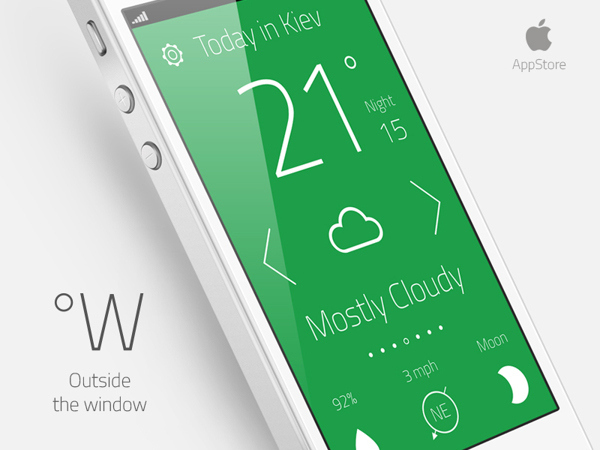 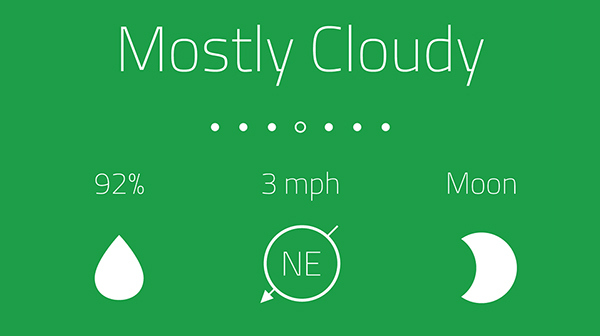 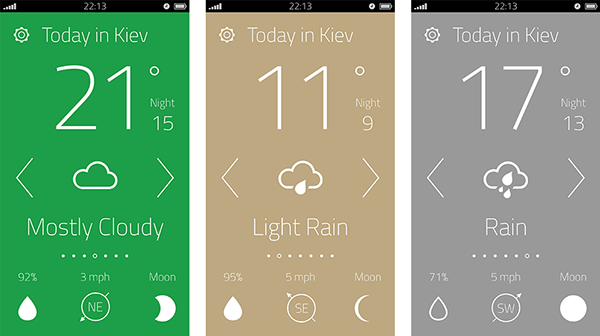 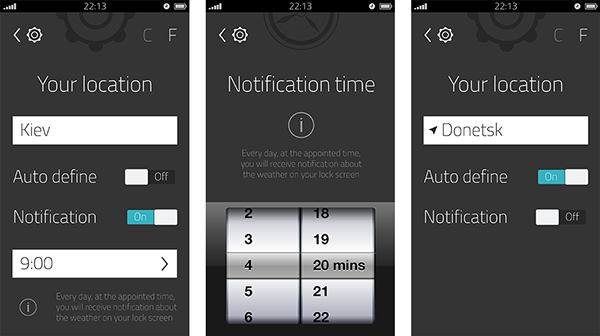 Weather App "Outside the window"
Perfect weather, stylish design, free forecast for every day. 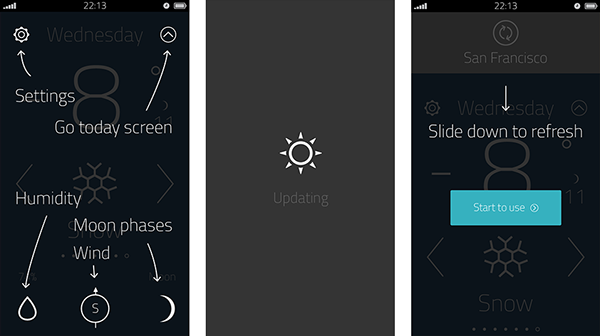 Push yourself to experience more. 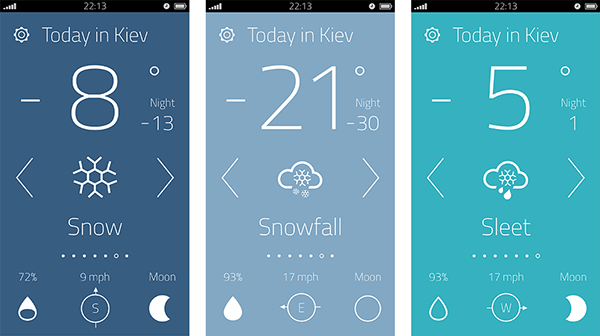 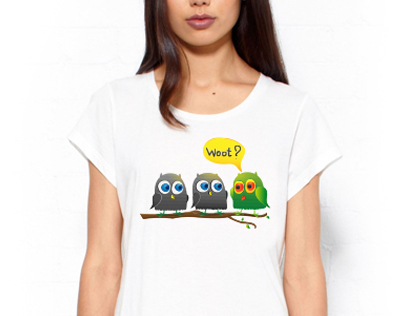 Have you looked out of the window ?